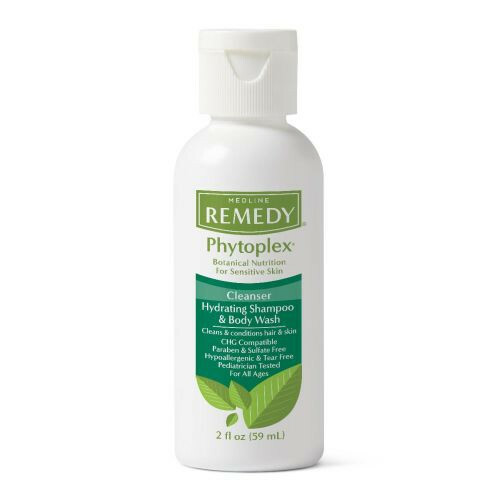 cleansing gel, hydrating cleansing gel, phytoplex hydrating cleansing gel, MSC092002, buy. 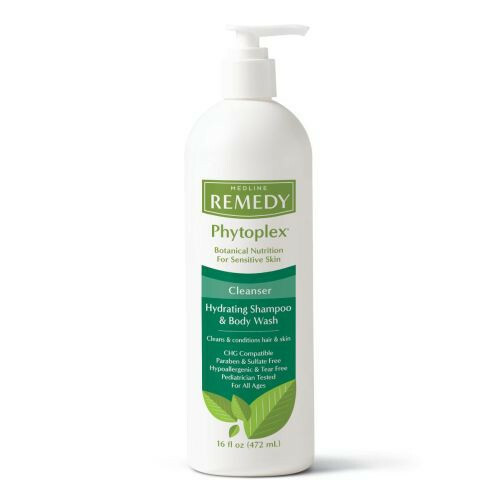 Phytoplex Hydrating Cleansing Gel by Remedy is a low sudsing, hydrating cleansing gel for head to toe application. This gel can be used either in the shower, or as a no-rinse cleanser. The cleansing gel cleans and conditions fragile hair and sensitive skin. The sulfate-free formula helps to maintain natural pH and moisture balance, and can be used on intact, irritated, or denuded skin. Emollients within the gel, with a touch of Dimethicone, help to improve skin moisture. 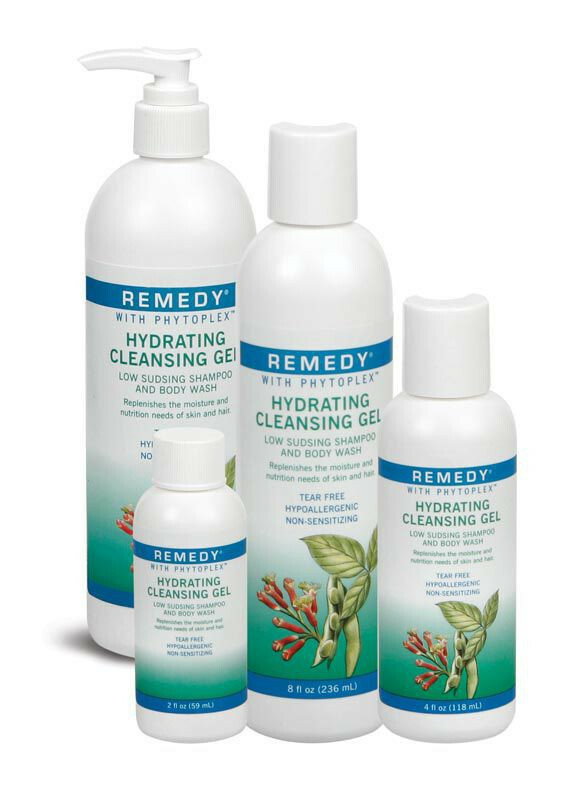 This Hydrating Cleansing Gel is enhanced with Phytoplex and other botanicals. 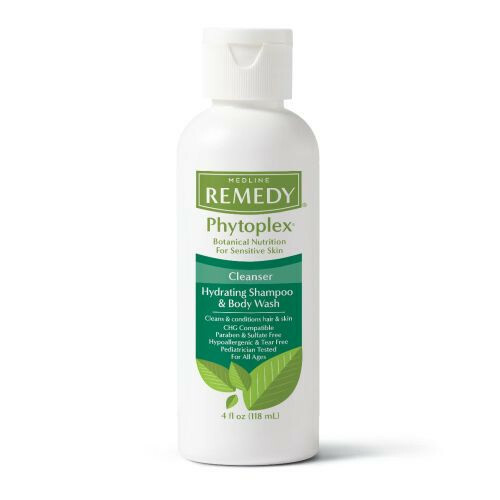 The Phytoplex is developed and designed to nourish and soothe skin, act as a moisturizer, and help protect skin from damage. 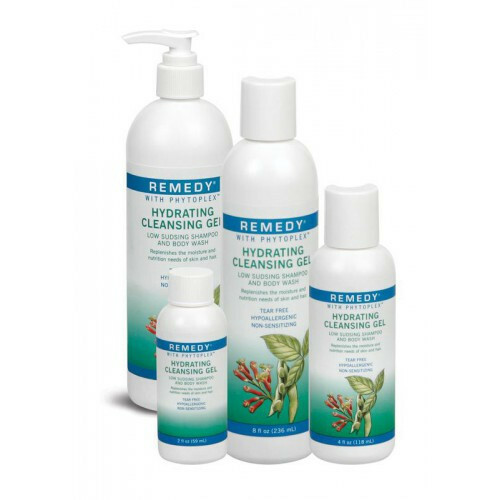 This cleansing gel is ideal for use on everyone from neonates to geriatrics. 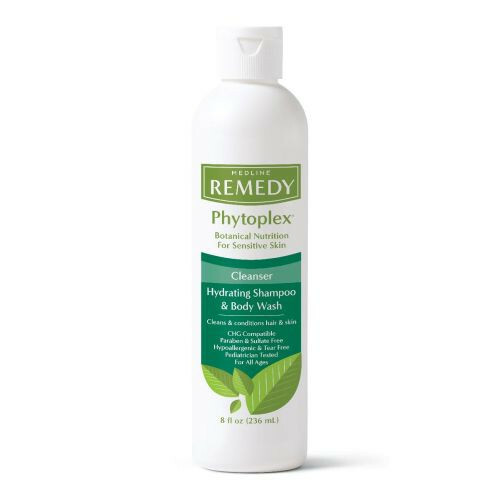 Phytoplex Hydrating Cleansing Gel by Remedy is naturally-scented vanilla and is latex free, tear free, hypoallergenic, non-irritating, non-sensitizing, and pediatrician and dermatologist tested. One 4 oz bottle will make one gallon of no-rinse cleaning solution. Available in 2 oz, 4 oz, and 8 oz flip top bottles (59 ml, 118 ml, and 236 ml respectively), 16 oz pump bottles (472 ml), and 1000 ml bag/cartridge. My skin is very sensitive to soaps. The Phytoplex cleansing gel is the right fit for me.